Transplant shrubs or young trees to new locations. Rake and compost fallen leaves, and clear downspouts and gutters. Clean up garden debris and compost organic waste. 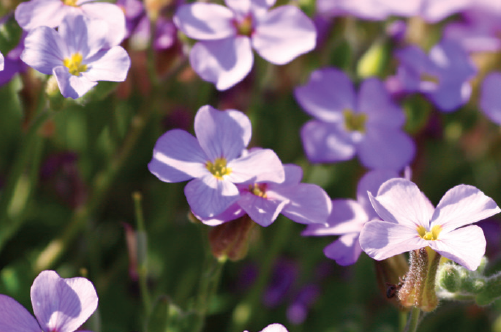 Cut back perennials to discourage overwintering pests. You can leave plants with seeds so birds can forage. Sharpen lawn mower and pruner blades. Dig up tender bulbs such as dahlia, canna, and gladiola. Wrap them in moist material and store in a cool, dark place. Fertilize your lawn with fall fertilizer. Divide spring and summer blooming perennial plants to reduce crowding. Turn off outside water and drain garden hoses. Wrap screening around fruit-tree trunks to protect from small animals. Add compost to garden beds.